Ski the Ortler ski traverse in the Alps of Italy. 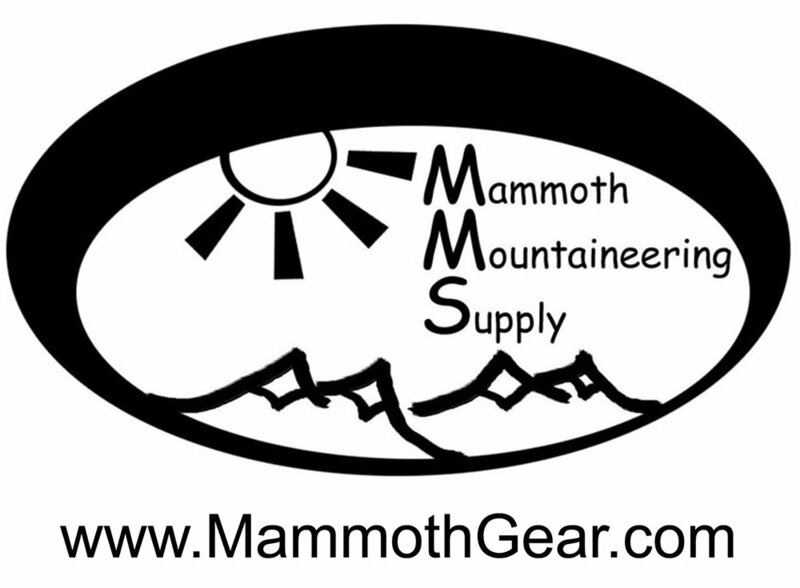 Hut to hut ski touring at it's finest. The Ortler ski tour boasts a vast amount of amazing ski terrain with the emphasis on getting in as many great ski descents as possible. The Ortler ski tour, also known as the Ortler ski circuit or Ortler ski traverse, hops from high mountain hut to hut in a big arc and incorporates layover days wherever the best skiing is to be found. This ski tour is for getting some great ski descents rather than travel from point A to point B like some other Alps ski tours. Flexibility is built into the itinerary and the days are a little less hectic. Located in the Italian region of the South Tirol, the snow conditions tend to usually be better in the Ortler region than what is found further west in the Alps. The Ortler skiing region is culturally split with some valleys speaking mainly German and others mostly Italian, a result of WWI. We ski the Ortler ski tour, in a large semi-loop traverse out of the ski resort area of German-speaking Sulden, Italy, which is the most classic way to ski the Ortler tour and the way it is meant to be skied. The quaint town of Sulden also has great lift served backcountry skiing, or off-piste, terrain and sometimes great powder. Beginning the traverse in Sulden adds a lot to the character of the trip and we include a day of awesome lift served backcountry skiing out of Sulden to review some skills and ease into the tour. We feel this is the best way to experience the Ortler ski tour. We also finish the tour in Sulden with a final nights dinner at Reinhold Messner's restaurant. After a day of off-piste skiing, we launch into the Ortler ski circuit with a stay one night at the Marteller Hut, two nights at the Branca Hut and two nights at the Pizzini Hut. Each hut we stay at provides an immense amount of ski terrain. The available peaks for ski descents is huge with notable ski mountaineering objectives being Cevedale, Tressero and The Gran Zebru among many others. The ski terrain is very diverse and there's something for experienced backcountry skiers of differing abilities. After a day skiing the peaks and glaciers of the Ortler ski tour, we spend the nights in comfortable Italian alpine ski huts. These ski huts are among the finest in Europe with an option for private rooms (some with private showers) in some huts. Run more like fine restaurants, the huts provide fine Italian food, Cappuccinos and wine. Not to mention a relaxed atmosphere with skiers from around the world. The Ortler ski traverse is a great alternative to the more famous Haute Route if you are looking for a less crowded tour with more descent options and more downhill skiing. Unlike the Haute route, we summit peaks on many days and many of the peaks are accessible on skins. 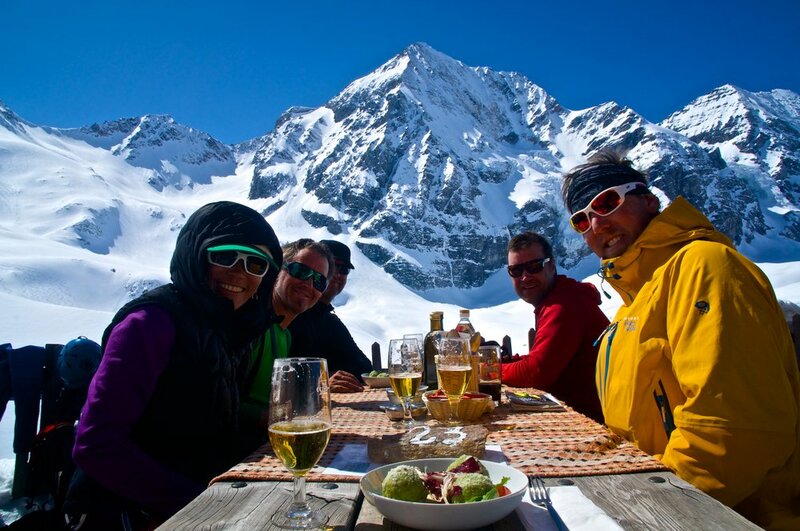 We are proud to be one of the most experienced American ski guiding companies on the Ortler ski tour. IAG owner and director and IFMGA ski guide Dave Miller personally leads the Ortler ski tour and it is one of his favorites. 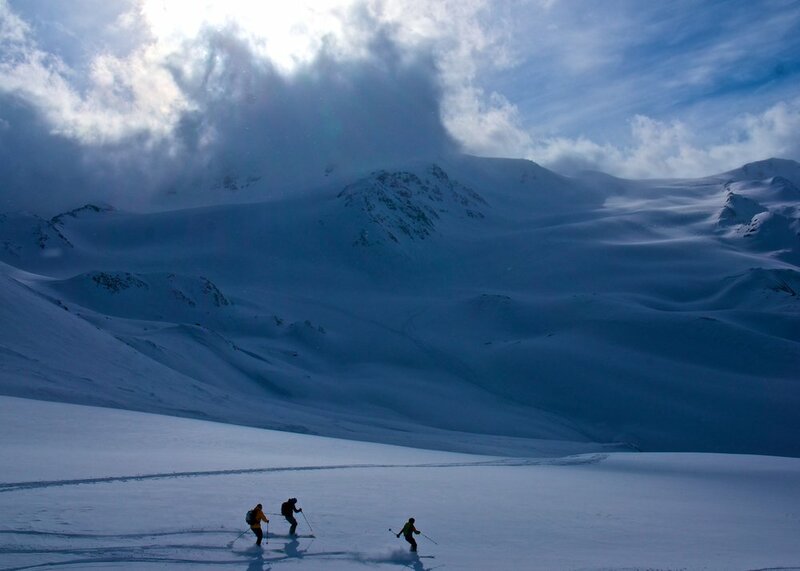 For the Ortler ski tour we recommend advanced to expert skiers with some previous backcountry ski touring experience. You should be comfortable skiing black diamond to double black diamond runs at a resort in most any conditions. Very good to excellent physical condition required. There is no ground transportation needed on the Ortler tour. We will provide you with logistical support for travel to Sulden from your airport. We run a mostly all-inclusive package trip for your convenience that includes all lodging, lift tickets and huts as well as most meals. 3-star double occupancy accommodations while in the town of Sulden with breakfast included; 2 nights prior to the tour and one night after. Travel day to the small resort town of Sulden, Italy. We meet at our hotel for dinner. Not to be confused with Soldon, Austria, just to the north. While travel costs to Sulden, Italy, are not included, we will assist you with travel logistics. A lift served backcountry, or off-piste, ski day to stretch the muscles and work through the jet lag. We will ski some great off-piste runs using the lifts at Sulden and doing some avalanche rescue and glacier skiing skills practice along the way. We overnight back at our hotel in the town. We begin the Ortler ski circuit by taking the lifts to the top of the Sulden ski resort and then skiing out of bounds and descend the backside valley towards the Marteller Hut, with a stop at another hut for Cappuccino along the way, before skinning up to the Marteller hut for the night. Our first big ski mountaineering objetive...Cevedale. After a long climb up, we have a fantasic ski down big glaciers towards the south, and eventually end up at the Branca Hut for the night. At the hut, a hot shower and a great meal await us. This is a ski day in the area of the Branca hut. We have many options for descents depending on conditions... Tressero and San Meteo to name just a few. Overnight at the Branca hut again. We leave the Branca hut and head for the Pizzini Hut. We will likely ski over the Cevedale Col and enjoy another great decent down a flank of Cevedale to arrive at the Pizzini Hut. A private group room with a private shower and toilet await us. Layover ski day at the Pizzini Hut area. Many different aspects and possible ski descents await us with the famed Gran Zebru (Konigsptize) being at the top of the list depending on group strengths and conditions. Overnight back at the Pizzini Hut for the night. Today we will ski up and boot up over a col that takes us to the top of Suldensptize and fantasic glaciated slopes all the way back to Sulden. Then we enjoy a final celebratory dinner in Sulden.